Sorvall SS-34 Rotor 8 x 50mL Fixed Angle Tested to Mfg. Max 20,000 RPM Warranty . New Life Scientific, Inc.
of 20,000 rpm inside of this centrifuge and is ready for your lab. This rotor features 34º angle and 8 places for tubes. RC2, RC2B, RC5, and RC5B, Superspeed Refrigerated Centrifuges. 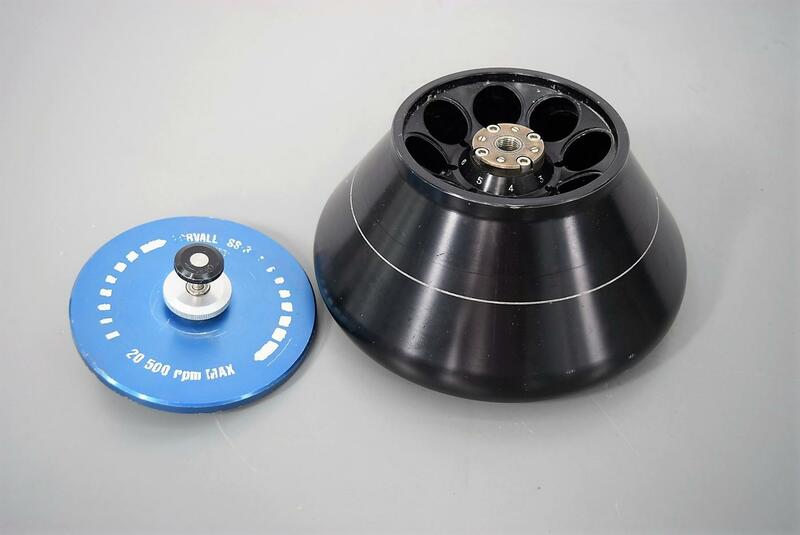 This rotor may also be used in the SS-3 Automatic Superspeed Centrifuge.